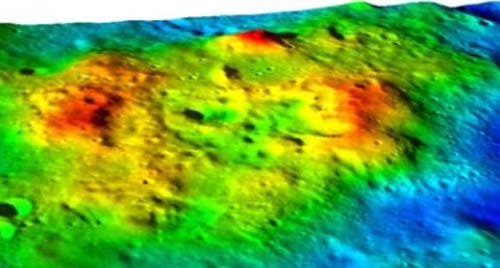 According to a recent discovery by NASA’s Lunar Reconnaissance Orbiter, scientists now have photos showing silicate volcanoes on the far side of the moon. Silicate volcanoes are a type that do not ooze magma; deeming them “dead” by scientists. Hhe silicate volcanoes on the far side of the moon are estimated to be around 800 years old, extending the volcanic activity of the moon by 200 million years.The moons far side was not visible from the Earth due to tidal forces between it and the moon, until 1959 when the Soviet Union’s Luna 3 Spacecraft took pictures of the region. NASA satellite data show the Earth’s atmosphere is allowing far more heat to be released into space than alarmist computer models have predicted, according to a new study in the peer-reviewed science journal Remote Sensing. Are Invisible, Primordial Black Holes Harboring Dark Mass of the Universe? Despite a decade spent searching for dark matter with experiments costing tens of millions of dollars from experiments at the bottom of iron mines in Minnesota to the Ice Cube project in Antarctica, nobody has laid eyes on the stuff. It's hard to escape the conclusion that some other explanation for the missing mass is needed. Cosmologist Paul Frampton at the University of North Carolina and colleagues propose that the missing 23% of mass of the universe is made up of black holes that are too small to see directly but too big to have evaporated away due to Hawking radiation. Milky Way Apocalypse! Did a Small Black Hole Crash Into the Core Supermassive Black Hole a Few Million Years Ago? 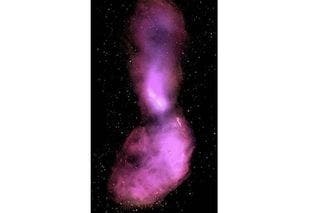 New research shows that the Milky Way's supermassive black hole fueled a massive fiery pageant of activity including the sustained emission of some of the highest energy radiation in the universe when a smaller black hole from another galaxy smashed into it a few million years ago –a blink of the eye in cosmic timescales. 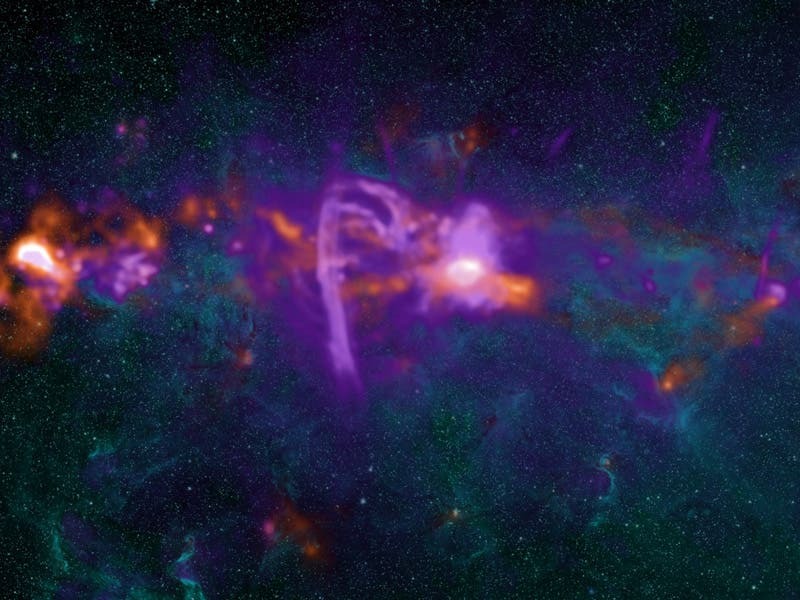 Using the Chandra data, the flow of hot gas toward the supermassive black hole at the center of a large galaxy known as NGC 3115, which is located about 32 million light-years from Earth. A large amount of previous data has shown material falling toward and onto black holes, but none with this clear a signature of hot gas. This is the first time that clear evidence for such a flow has been observed in any black hole. 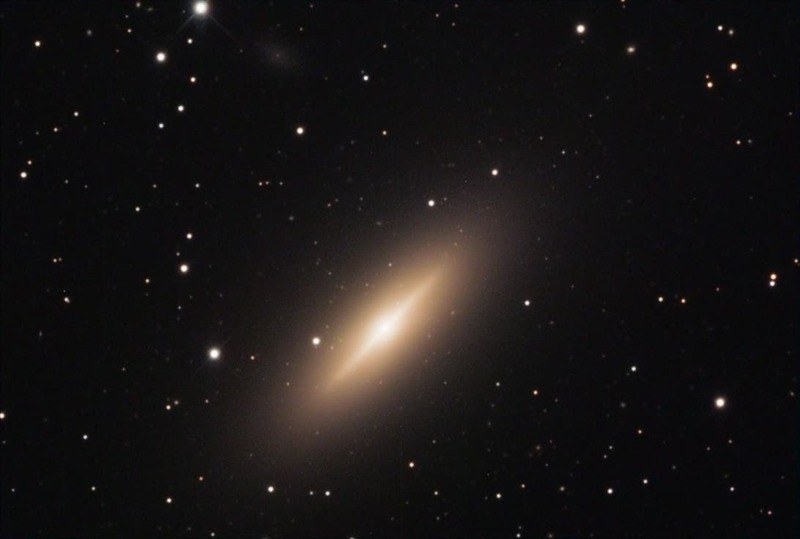 The new Chandra data also supports the previous optical observations that suggest that NGC 3115’s black hole has a mass of about two billion times that of the Sun. This would make NGC 3115 the host of the nearest billion-solar-mass black hole to Earth.